A sci-fi adventure comedy about two top secret agents (Tommy Lee Jones and Will Smith) with the everyday mission of policing alien activities on planet Earth. 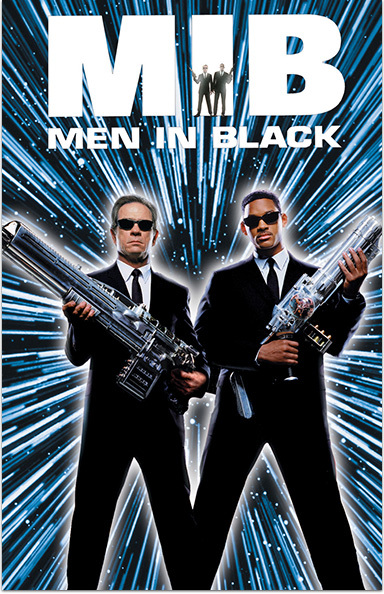 The Men in Black's current assignment: to stop an intergalactic terrorist from making Earth his next victim. MEN IN BLACK © 1997 Columbia Pictures Industries, Inc. All Rights Reserved.